Investor Incentives, Pricing, Apartments e-brochure, Depreciation Summary, Rental Market Appraisal, Development Fact Sheet, Location Information & Floor Plans. 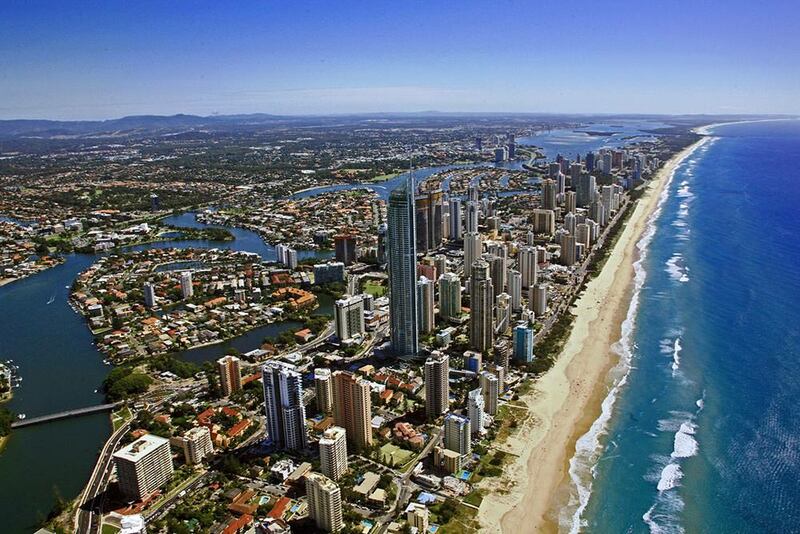 Welcome to your New Gold Coast Investment Property. Located in one of the fastest growing regions in Australia, there’s never been a better time to invest on the Gold Coast, the host city for the 2018 Commonwealth Games. 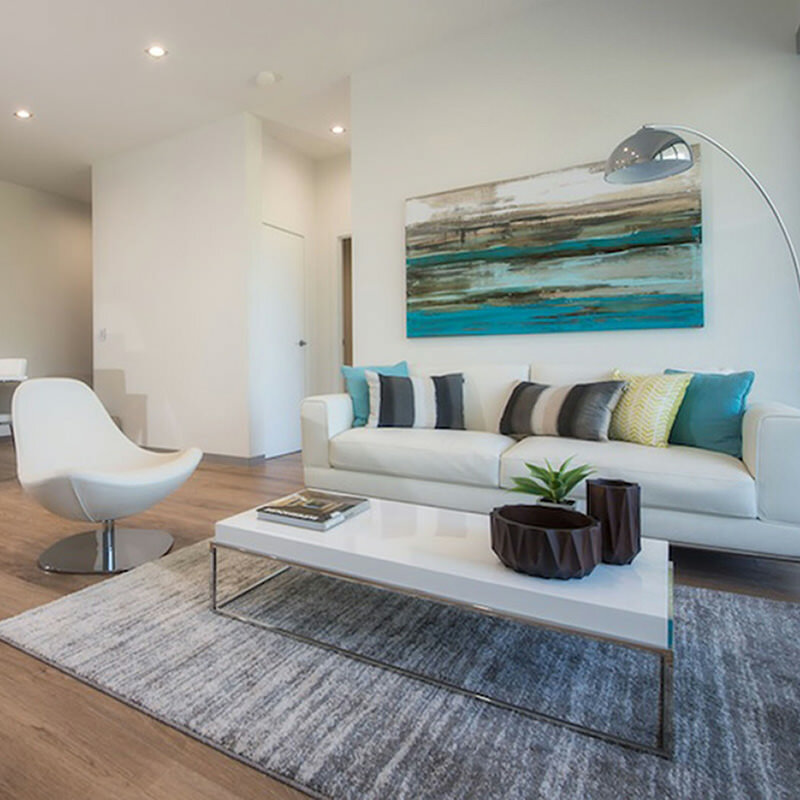 Sage Apartments is one of the Gold Coast’s premier apartment complexes located 15 mins from the heart of Broadbeach, Pacific Fair and the Casino! These stunning 2 bed, 2 bath, spacious apartments are air conditioned throughout, fitted with premium finishes, stone top benches and timber laminated floors. This perfect amount of desired luxury that has seen impressively low vacancy rates of a mere 1%. Interest rates are at an all-time low, so now is the perfect time to be a part of the exciting next phase of the city’s growth. The growing population of the Robina / Merrimac area ensures high demand and consistent rental returns. With apartments starting from as little as $379K there has never been a better time to invest on the Gold Coast and at Sage Apartments. Brand new two bed two bath apartments for sale! Starting from as little as $385,000. With apartments starting from as little as $379,000 there has never been a better time to invest on the Gold Coast and at Sage Apartments. The apartments and complex have been designed with the utmost thought to liveability and lifestyle. With public transport within 400 metres and a kilometre to the Pacific Highway, you’ll be 20 minutes to the Gold Coast International Airport and just an hour to Brisbane. Sage is also ideally located 5 minutes from the new Bond University Institute of Health and Sport, Robina Train Station and several private and public schools. Plus you’ll be within easy reach of the state of the art Skilled Park Stadium, venue of the National Rugby League competition and venue of the upcoming 2018 Commonwealth Games.